The leaves, the chill, the scarfs…Fall is only a few months away whether you’re ready of not! Before you run and stock up on rakes and hot cider we have another solution for you! Dreams Resorts & Spas provides Unlimited-Luxury® year round so see what we have planned for you this fall! It’s coming! What’s spookier than a Dreams Resorts & Spas getaway with tons of activities and entertainment? Well, a lot of things but that doesn’t mean Halloween wouldn’t be the perfect time to visit! 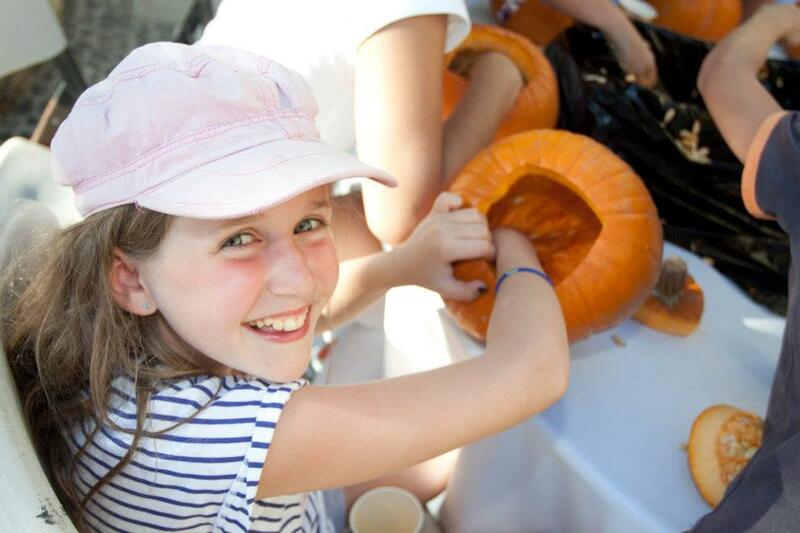 It’s fun all day long with pumpkin carving and Halloween themes food & drink! The Explorers Club has an action packed day planned for the kids complete with face painting and Trick-or-Treating throughout the resort! Make sure you pack a costume; we’ll dance the night away at a spooky Halloween Ball. Check out this photo from last years’ celebrations at Dreams Los Cabos Suites Golf Resort & Spa! 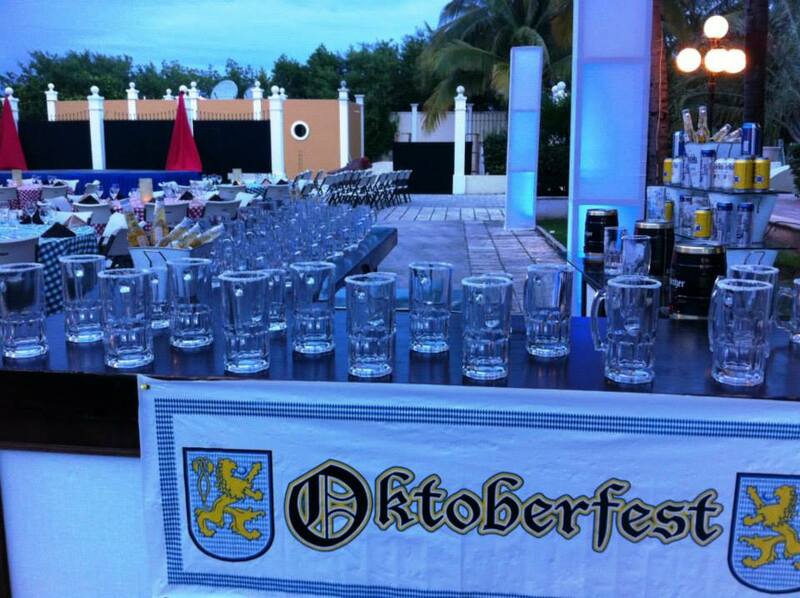 OKTOBERFEST IS BACK and the Dreams Entertainment team is ready to celebrate! Join us all October long for bratwurst, pretzels with beer cheese and authentic deserts. Plus, there will be plenty of German beers on tap for the adults to enjoy! Stay tuned, we’ll have all the details soon! Looks like everyone at Dreams Tulum Resorts & Spas is ready to celebrate! We can’t wait to welcome the fall with the Unlimited-Luxury® only Dreams Resorts & Spas can provide. Join us and book now! This entry was posted in Dreams Resorts & Spas and tagged Dreams Resorts & Spas, Halloween, Oktoberfest. Bookmark the permalink. ← Happy Travel Quote Tuesday!